If you are amongst the people who purchased the new Samsung Galaxy Note 2 and you were surprised to see that it lacks the extremely advertised Multi Winodw feature that allows you to use two Android applications in the same time using a split screen feature then you are in the right place now because there is an update available to fix just that. The problem reportedly is caused by an out of date firmware that came installed with the devices. 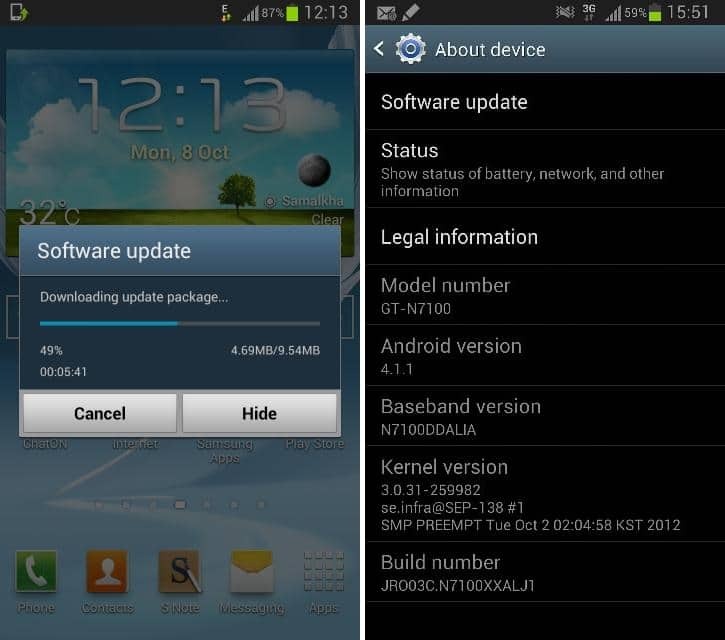 Recently Samsung released an update (XXALIJ1 ) that fixes the Multi View feature and also updates Google Chrome. 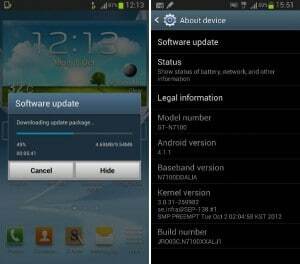 How to install Update XXALIJ1 on your Galaxy Note 2 ? Step 2: Enter <About Device> at the bottom of the menu. Step 3: Click <Software Update>. Step 4: Wait for the download to complete and click <Install>. Step 5: Wait for the device to reboot. The installation is now complete and you now have Multi Window available on your Samsung Galaxy Note 2. 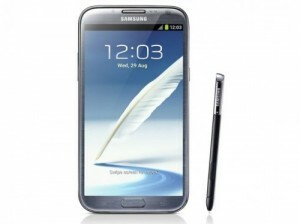 If this doesn’t work for you, you can install Samsung Kies and update your Galaxy Note 2 using it. Check this out: If you want to learn more about the new features that the Galaxy Note 2 offers, including Multi Window, see our tutorial about how to use Galaxy Note 2’s new features.